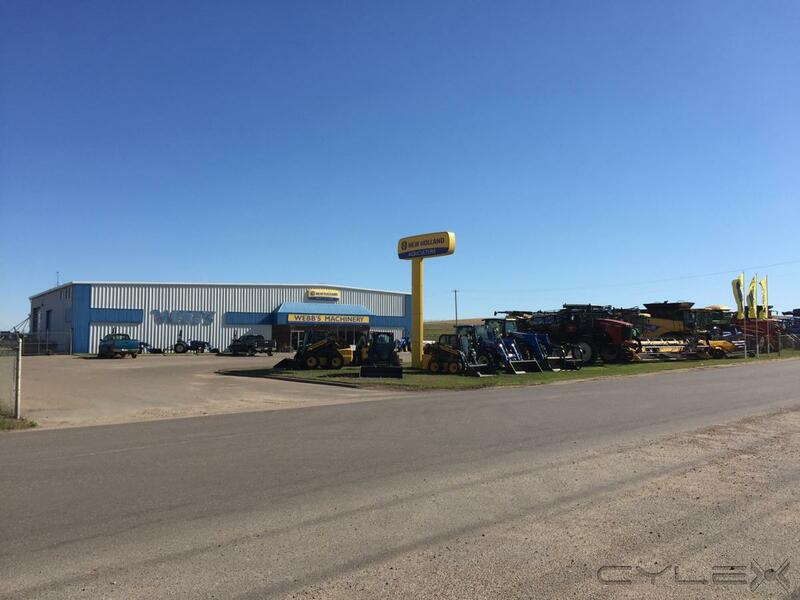 When you need new and used machinery that is guaranteed to get the job done, you can trust Webb's Machinery in Vermilion. 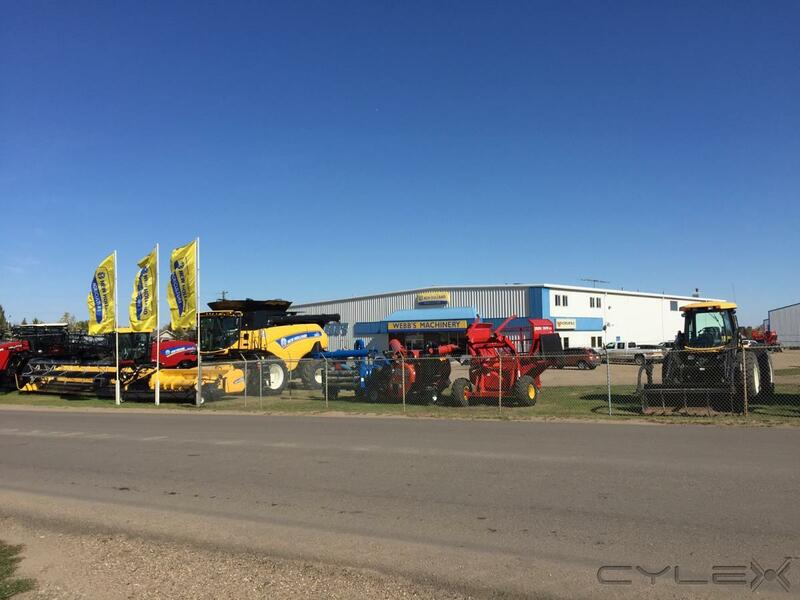 We specialize in the sales and service of agriculture and light construction equipment, specifically New Holland machinery. Originally founded in 1933, we have more than 84 years of proven experience providing clients with the right tools and equipment. 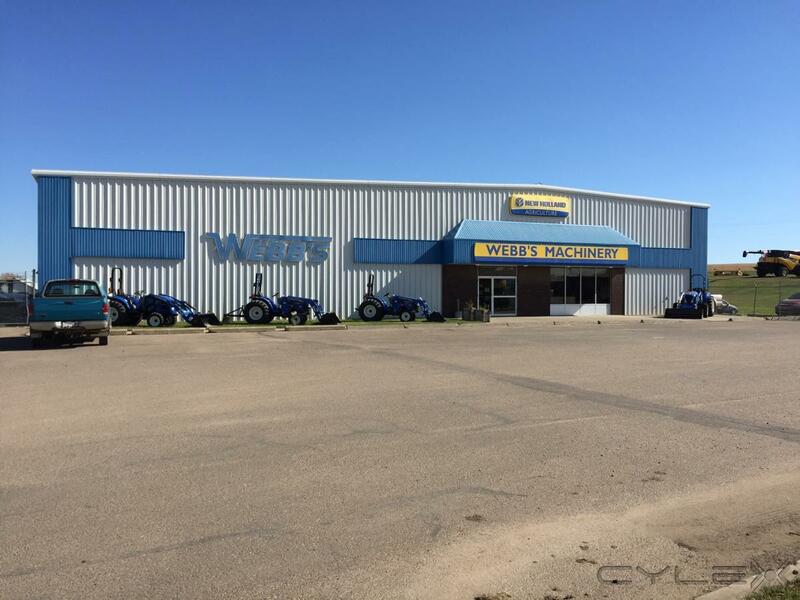 Be the first to write a review for Webb's Machinery!